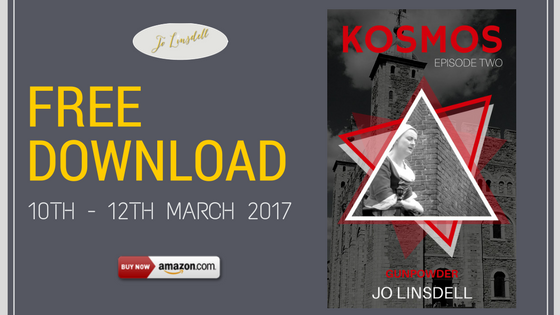 Gunpowder (KOSMOS Episode Two) is available for FREE download from 10th - 12th March 2017. I hope you'll grab your copy and enjoy this installment of the KOSMOS adventure. 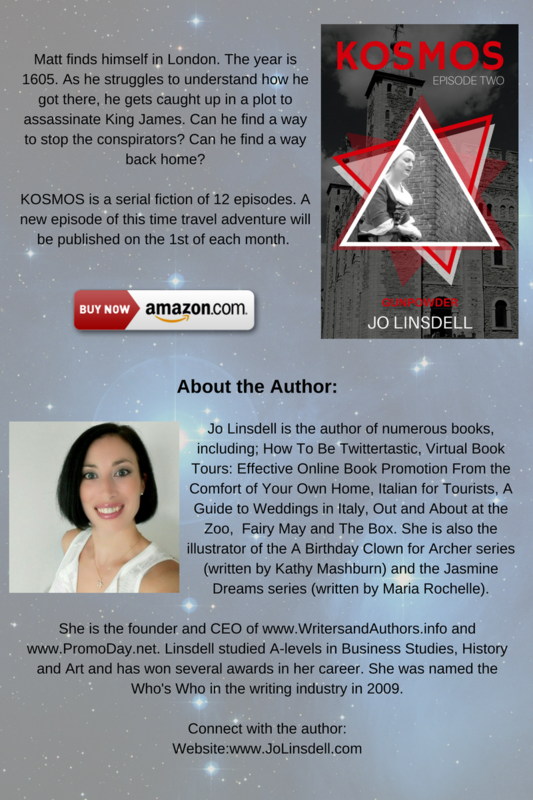 Once you've read the book please take a moment to post a quick review to Amazon and/ Goodreads. It will only take you a minute but will make a huge difference for me. Not sure what to include in a review? Who do you think would like this book? Would you recommend it for others?